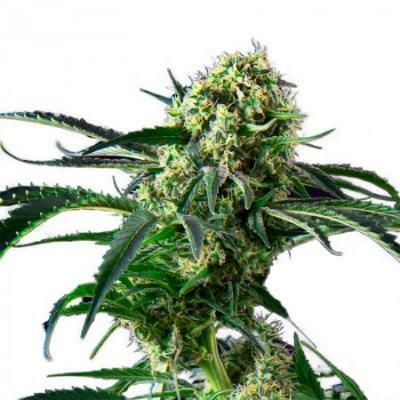 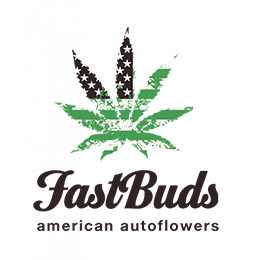 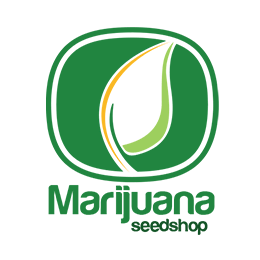 The largest directory of cannabis seeds on the internet. 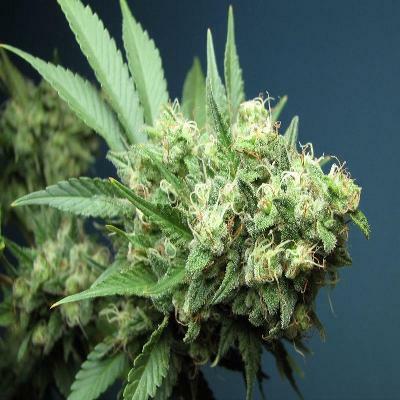 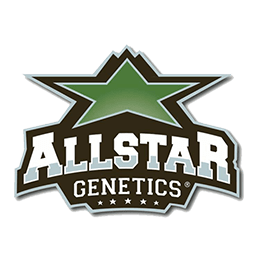 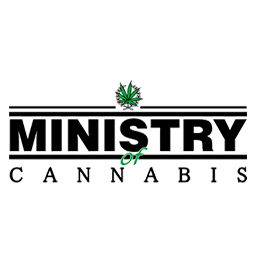 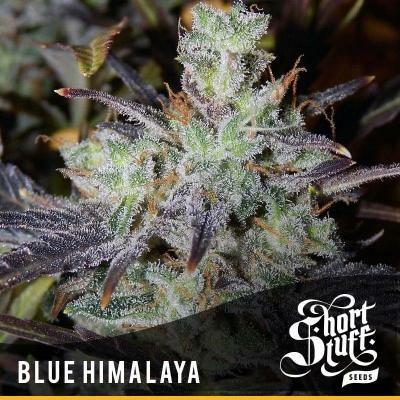 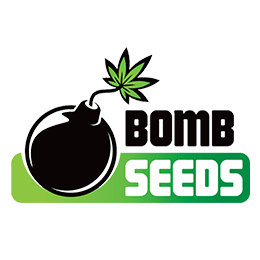 With over a 10.000 seeds listed we have every	available cannabis variety covered. 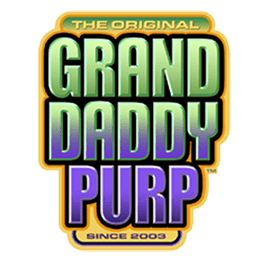 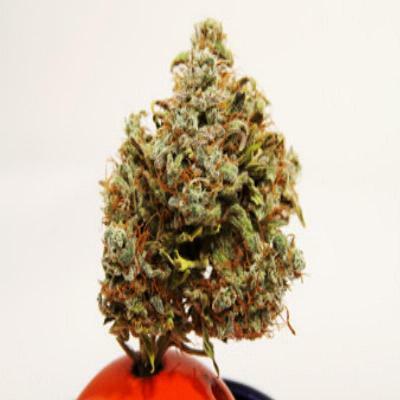 Our main goal is to offer you one place where you can find	any information on any strain. 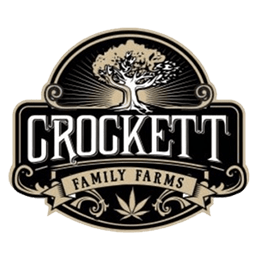 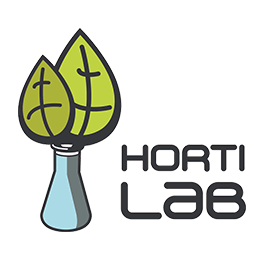 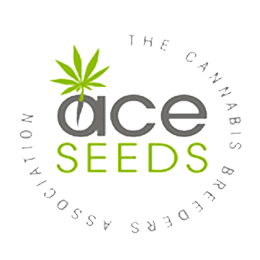 From specifications like THC and CBD levels to effects and taste. 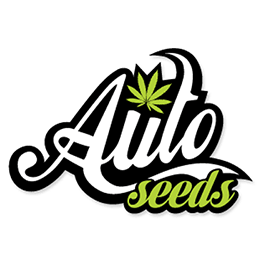 On every strainpage, we have listed all seedshops who are selling those seeds. 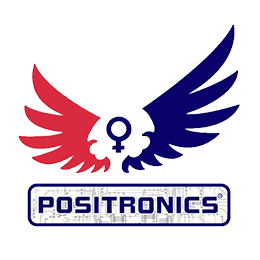 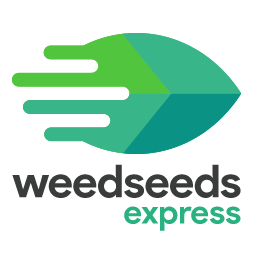 You can easily compare	offers and get the best deal out of it! 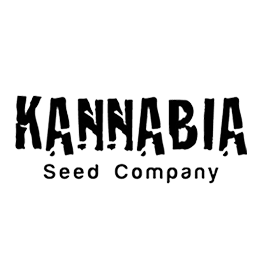 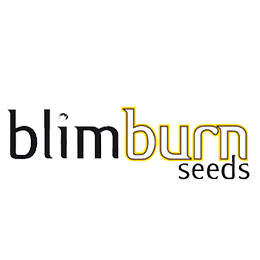 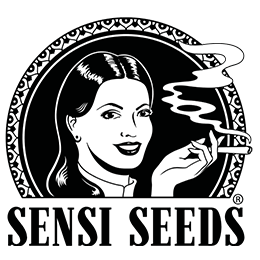 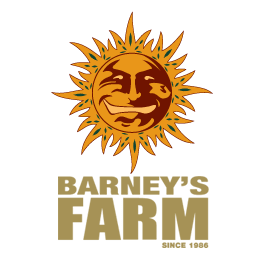 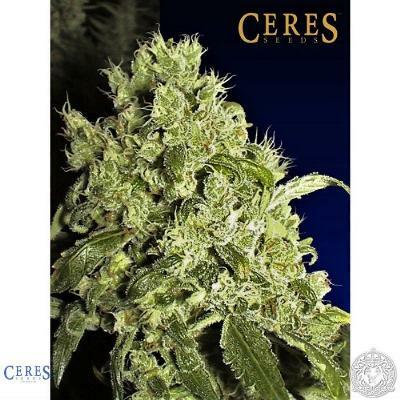 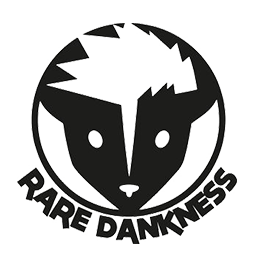 The most bought cannabis seeds online. 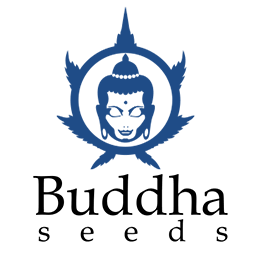 The most appreciated cannabis seeds by our community. 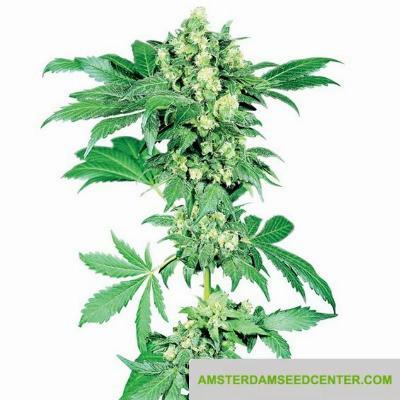 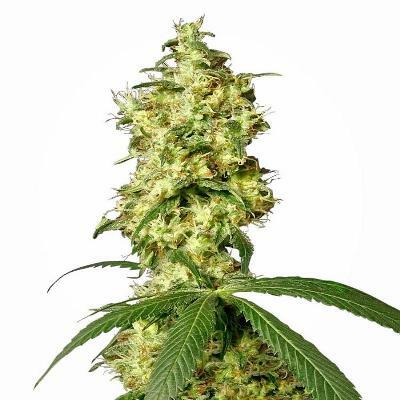 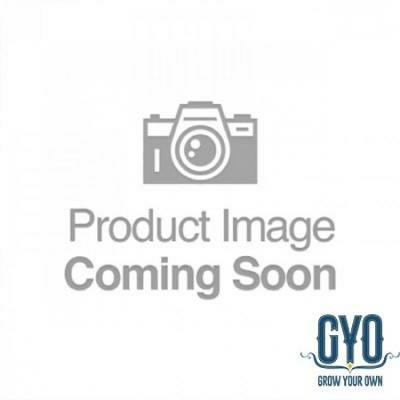 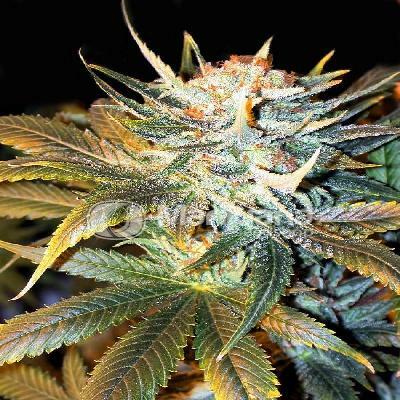 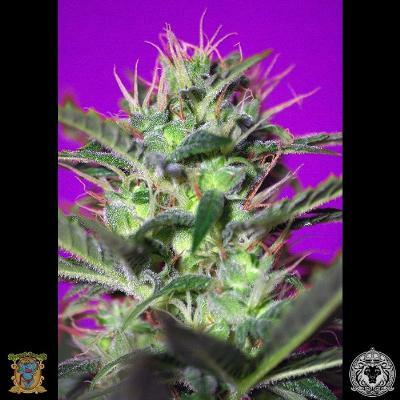 The latest arrivals of cannabis seeds in our catalog. 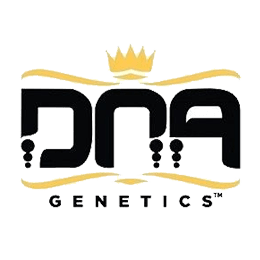 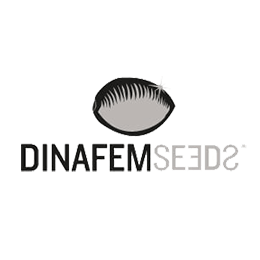 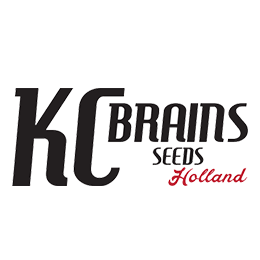 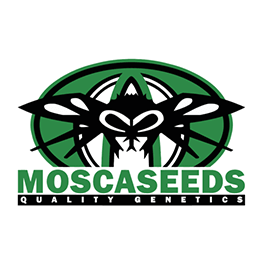 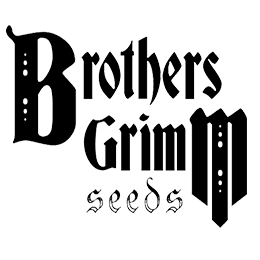 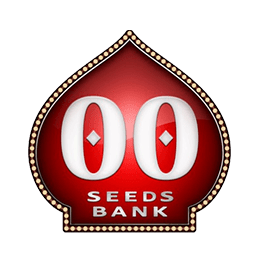 Browse seeds by breeder on Seedsbay, we have listed more than 200 breeders.